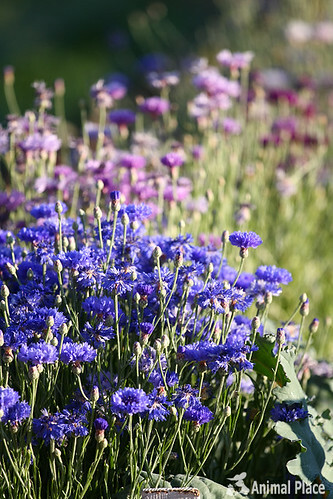 Bachelor buttons are an edible flower that is easy to grow. Also, pretty. 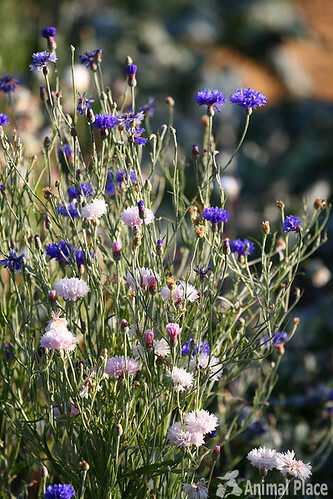 They don't have a real strong flavor to them, so they are beautiful for decorating cupcakes or soups.